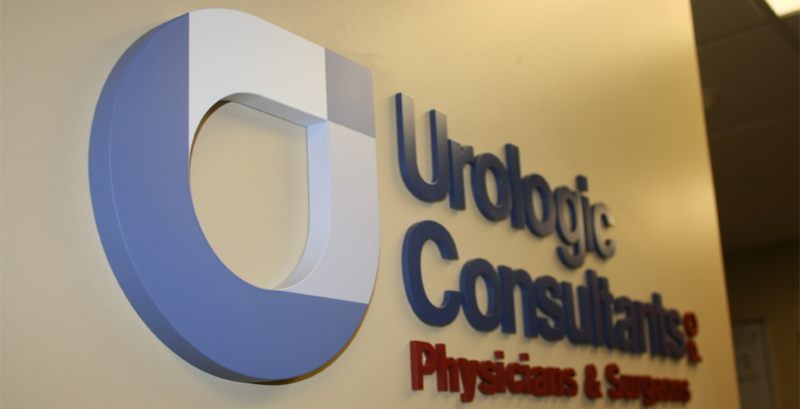 We helped Portland’s Urologic Consultants, PC discover its reputation among patients and referring physicians and used that to guide the development of the practice’s first-ever logo and website…solving some operational and way-finding problems in the process. 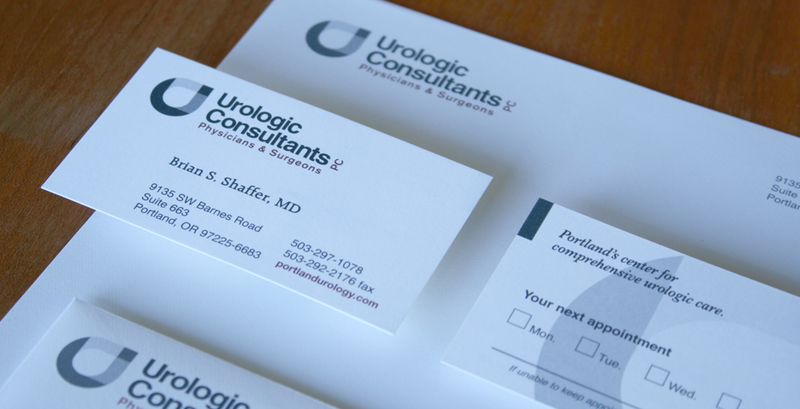 Urologic Consultants is a specialist physician and surgeon practice with a long history and great reputation in Portland, but that had no real brand visibility or marketing exposure. While there was some interest and discussion within the practice at addressing the lack of professional branding and marketing materials, the distractions and demands of growing federal compliance regulations and integrating an electronic medical record system took higher priority. However, when the practice learned that it was losing patients—coming as direct referrals from partner physicians—because their practice couldn’t be found online, they realized this also had to become a priority. Knowing the practice had a stellar clinical reputation but was suffering from perceptual and service-related issues, we started with a baseline patient satisfaction survey and some interviews with referring physicians to determine Urologic Consultants’ strengths and weaknesses. From that work we shaped a positioning statement and developed patient-focused ways to begin talking about the firm. While many operational issues were addressed, much of the resulting work beyond visual branding was “reframing” their mindset, communications, and office procedures to begin thinking about the healthcare experience from the client side. 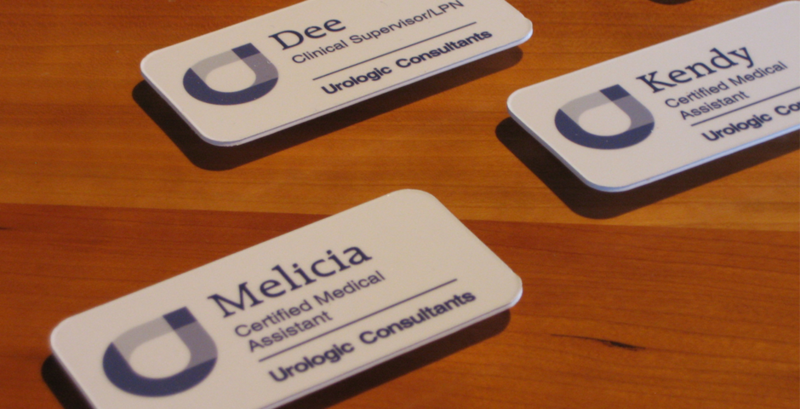 We realized we needed more than new business cards and a website; we really needed a complete branding experience. The logo was engineered to balance the ideas of clean, clinical expertise with approachability through the balance of an organic curve (representing the human element) and relentlessly straight lines (representing the precision of surgery and a relentless tenacity in diagnosis.) The resulting logo—an initial mark integrating an overlay of the firm’s initials— looks clinical, competent, and organized, but also symbolizes interaction, integration, transparency, and the cycle of patient care. A distillation of the value proposition we developed in collaboration with the medical team resulted in a tagline reflecting the simple desire for a “best in class” position in the market: “Portland’s center for comprehensive urological care.” Though it departs from the practice name, the new URL “portlandurology.com” builds cleanly on that value proposition and makes for much easier data entry than the old URL “urologicconsultantspc.com” which inevitably ended up in keying errors in browsers, email software, and even in-house. The in-depth research and profiling helped to address numerous patient experience and operational issues. 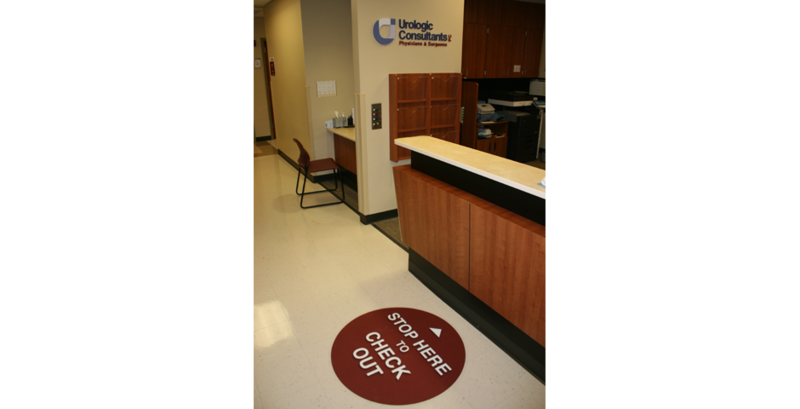 In addition to rolling out the brand in print materials and a new website, the brand launch included a way-finding signage system that aids in patient navigation and redesign of the patient waiting room for more privacy, comfort, and visual distraction. Follow-on recommendations included early thinking on strategy for future promotion, peer education, SEO/SEM efforts, and community involvement. Recognizing, from our past work in healthcare, that doc time is finite and highly protected, we customized our process to minimize meeting time and relied heavily on the practice’s manager for communications and approvals. It worked, according to partner Dr. Brian Shaffer. “We really like the end products of the logo and website and we know a lot of our patients are actively using the site, because they come in and already know about us,” he says. “But you also made it easy for us, which was huge. The process was professional, but also painless.” Good diagnosis.